BOOK NEWS! We got BOOK NEWS! In addition to the piece you see here, we’ve got info on some other new Bronze Age collections DC is putting out. Click here for Legends of the Dark Knight: Steve Englehart, which finally brings his classic run with Marshall Rogers back into print. And click here for All-Star Comics: Only Legends Live Forever, reprinting the classic JSA tales from All-Star and Adventure Comics, by Paul Levitz, Gerry Conway, Joe Staton, et al. 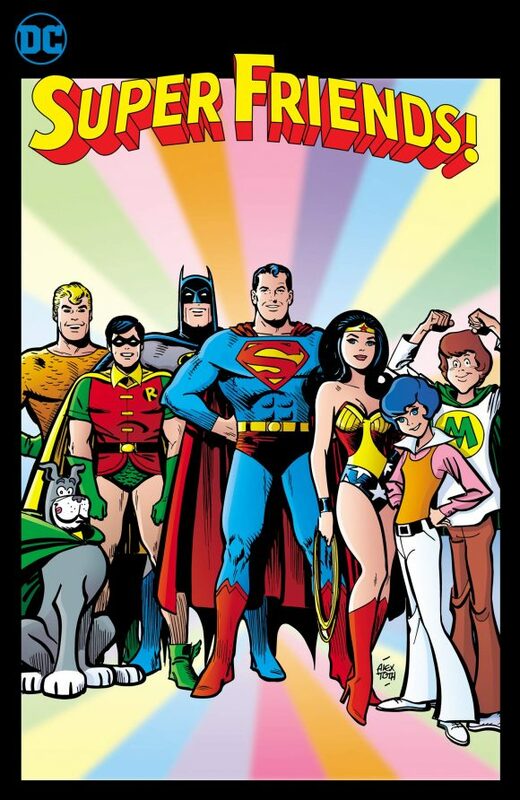 Good news for those of us who spent our Saturday mornings in the ’70s hopped up on Honey-Comb and Sugar Corn Pops: DC later this year is publishing a hardcover collection of its Bronze Age Super Friends tie-in comics, according to a quiet little listing on Amazon. Unclear whether this will mirror the final art. Inspired by the hit animated TV series, these 1970s tales are collected in a new collection of stories starring Batman, Superman, Wonder Woman and the rest of the Justice League of America. From the Hall of Justice come these tales of the Justice League of America, inspired by their hit 1970s animated TV series. 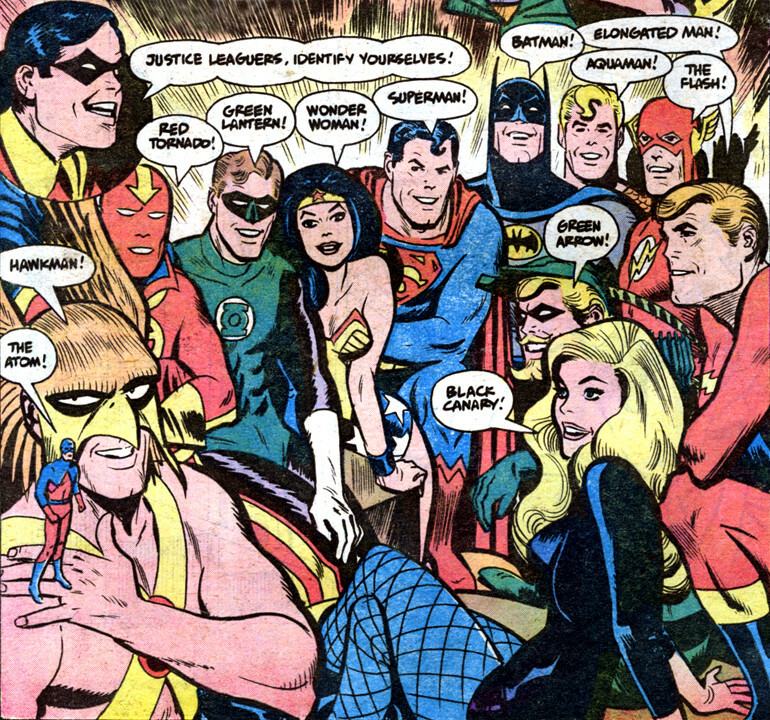 In these 1970s tales, the entire Justice League of America assembles to battle evil in the form of Queen Hippolyte, the Riddler, the Ocean Monster and many more. These tales are written by DC editor and historian E. Nelson Bridwell with art by classic DC artist Ramona Fradon, best known for her work on AQUAMAN and METAMORPHO. 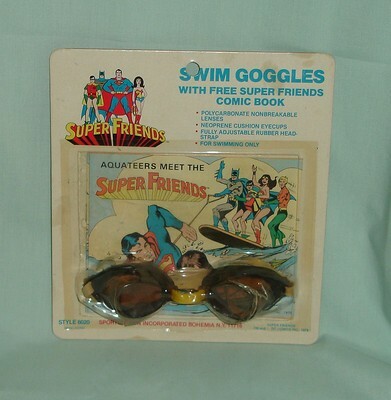 Collects Super Friends #1-26, Aquateers Meet the Super Friends #1 and Limited Collectors’ Edition #C-41. From Limited Collectors’ Edition #C-41, DC’s Super Friends treasury. The book is due Dec. 31, 2019, according to the Amazon listing. But keep in mind such dates can be inaccurate this far out. In addition, there’s a caveat: DC hasn’t officially solicited this book yet. Sometimes their collections show up on Amazon and in other listings before that happens. And there’s more: DC has had a frustrating track record lately with its retro collections – soliciting books and then cancelling them shortly thereafter. So while this is really fun news, I’m a little guarded until I see this one actually show up. Meanwhile, one more thing, since we’re on the subject: Batcave Podcast host John S. Drew and I recently launched the World’s Greatest Super Friends Podcast. You can click here to check that out. — ALL-STAR COMICS: Only Legends Live Forever. Click here. — Englehart and Rogers’ DETECTIVE COMICS Run to Go Back in Print — Finally. Click here. I would be all for owning this collection, but I’m definitely keeping my guard up about it. DC’s reprint department can be a little all over the place. the piece Toth illustrated on TV cartoons will be well worth the price alobe! I hope that this is a joke: “n these 1970s tales, the entire Justice League of America assembles to battle evil in the form of Queen Hippolyte, the Riddler, the Ocean Monster and many more. ” For starters Queen Hippolyte is NOT a villain. She is the Queen of the Amazons and Wonder Woman’s mother. Ocean Master NEVER appeared in Superfriends. If this is on the back of the book then it needs to be fixed up before the initial release. it is misleading and FALSE. Who is responsible for this atrocity? Other than that I am looking forward to this unique collection. If it does not appear in this book, then in part two I would like to see the 1975 Super Friends coloring book adapted into the next compilation. Yup, I noticed that too. Very odd.